This deceivingly delicate flower that blooms in the evening has been hailed in Germany and England as the 'king's cure-all'. 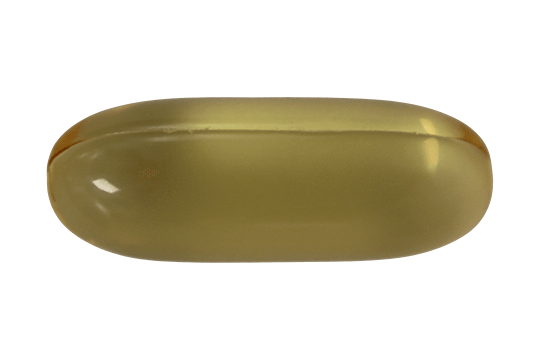 Evening Primrose Oil contains naturally occurring Gamma Linolenic Acid, an Omega-6 fatty acid. Other Ingredients : Softgel (gelatin, glycerin and water).